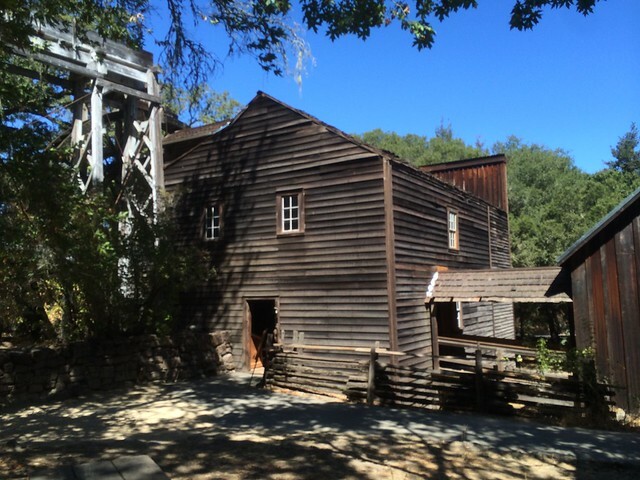 Sharon and I toured the Mill when we hiked in the park while the kids were at Six Flags for Jack's birthday. 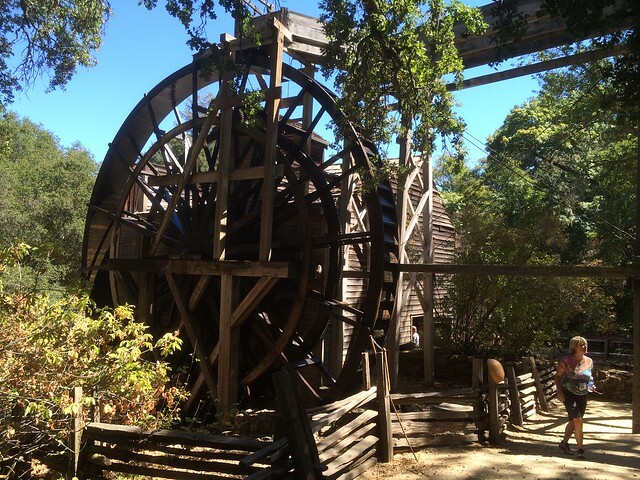 This landmark is located in the Bale Grist Mill State Historic Park, Highway 29, 3369 N St. Helena Highway, 3 miles northwest of St. Helena, California. 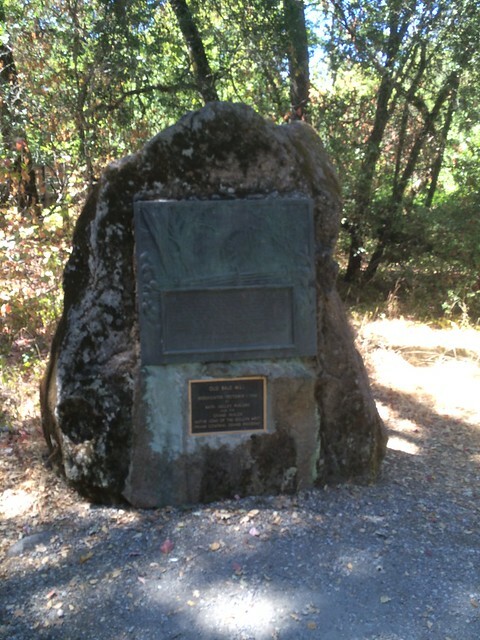 There are 16 other California State Historical Landmarks in Napa County. The GPS coordinates for this location are N 38° 32.480 W 122° 30.570. 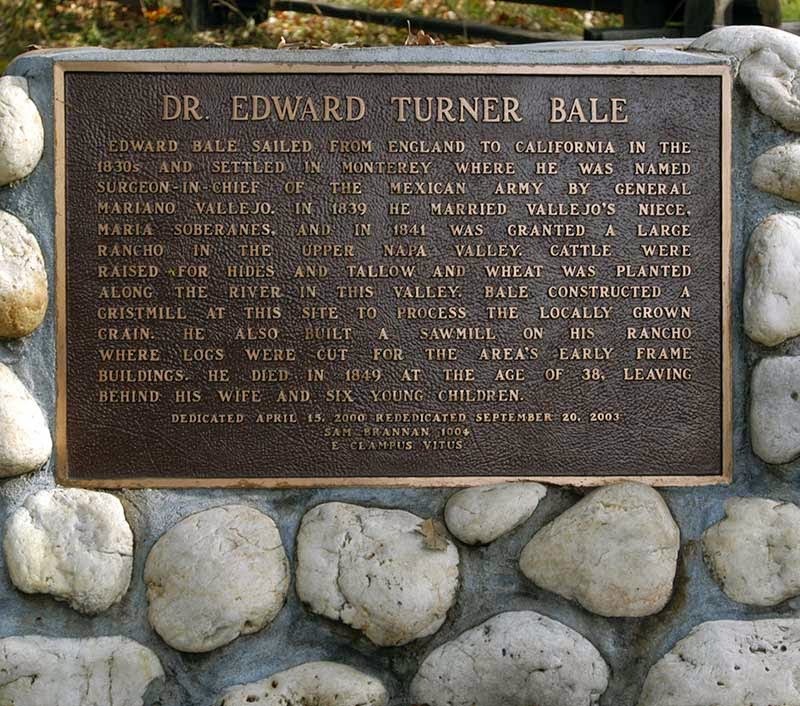 This historic grist mill, known as the "Bale Mill" was erected by Dr. B. T. Bale, grantee Carne Humana Rancho, in 1846. 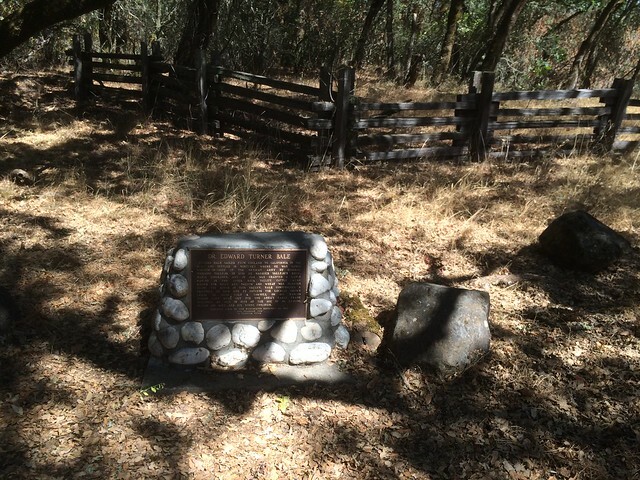 The mill with surrounding land was deeded to the Native Sons of the Golden West by Mrs. W.W. Lyman. Restored through the efforts of the Native Son parlors of Napa County, under the leadership of past Grand President Bismarck Bruck, a grandson of Dr. Bale, and by the Historic Landmarks Committee of the Native Sons of the Golden West. 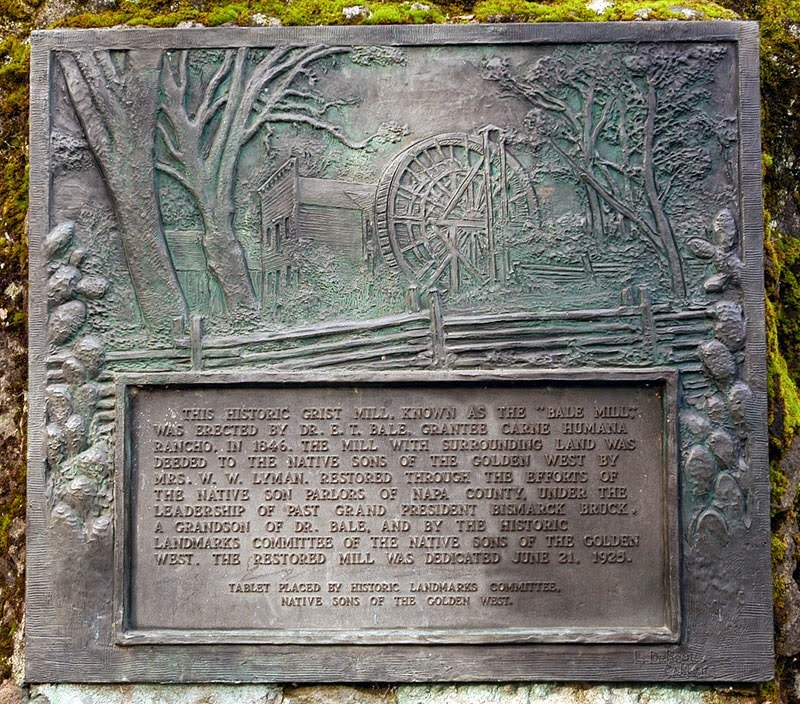 The restored mill was dedicated June 21, 1925.